Being Bella Caramella: Name Change!! I have been thinking really hard and I have decided to change my name. I've gone by Bella for years (since myspace) but there are Bellas everywhere now (as far as social networking) so I decided to take on a little something different. I would really really love to go by Co-Co buuuuut I know that's not gonna happen lol so I have to settle and stick with Bella, but add my own little twist. My tumblr name is Miss Bella Caramella and I thought of it because my complexion can be described as somewhat caramel, and everyone loves caramel (except me) lol but I do love the sound of it. I wanted a name that could be converted for whatever social networks I decide to join, and that is also easy to find, pronounce, and spell. Bella Caramella is very catchy; it is something that will be remembered, and because these are two actual Italian words, it makes it a lot more easier to search if forgotten. My twitter is still unsatisfactory for me but I will figure something out. It's not bad, I just think I can do better. I hope you guys like the changes and this will definitely help me in being more satisfied and consistent with my blog. If you didnt already know, my real name is Nae M., which is stated in my profile. You guys can find me on any social network through my real name, and my real name is actually my user name for lookbook.nu and bloglovin so definitely find me and follow me at those sites. The links are on my blog. I will be using the acronym BBC quite often, which is short for my blog title. 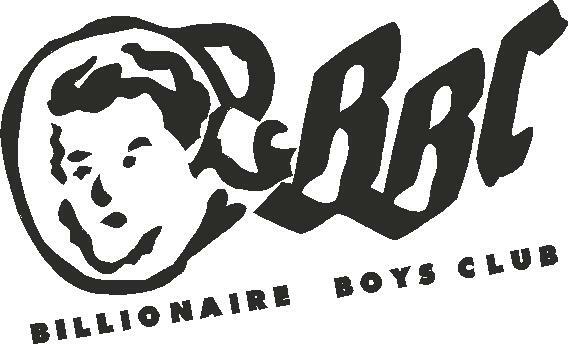 BBC is also the acronym used by the Billionaire Boys Club (i love them).